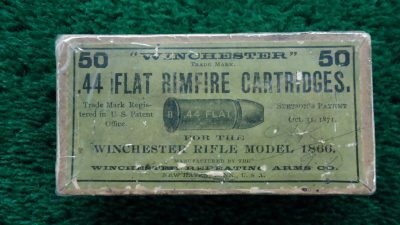 The famous Henry Rifle is the predecessor to the Winchester line of rifles. 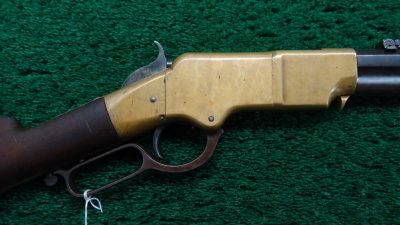 It was produced by the New Haven Arms Company from approximately 1860 through 1866. While a few iron-frame examples were produced in the early days, the majority of Henry Rifles came with a distinctive brass frame. Other key features include a grooved magazine tube and a rotating barrel sleeve for loading the gun. As one of the first successful repeating rifles, the Henry Rifle became important during the Civil War. The factory could not keep up with government orders for more rifles, so ironically many Northern soldiers purchased their own Henry Rifle. These rifles were expensive and highly prized when they were new, and they have remained that way. Given the limited production, it is surprising how often we discover a Henry Rifle that has passed down through the original family. 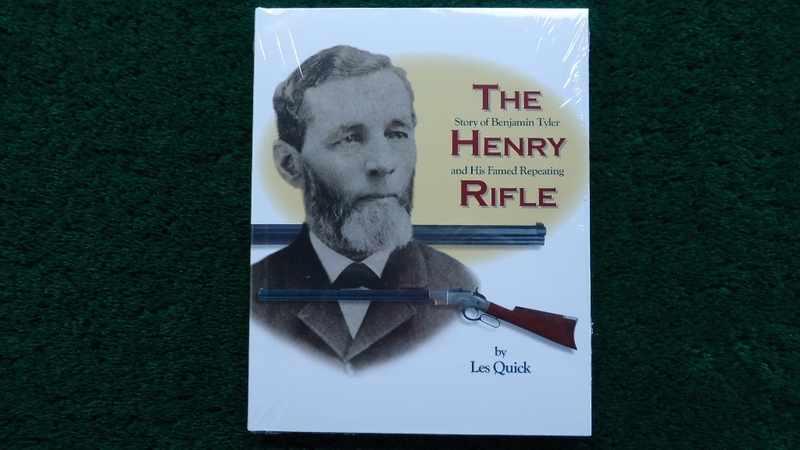 This goes to show how much reverence for history is embodied in the story of Henry Rifles. 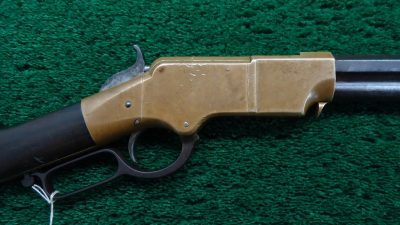 Henry Rifles are always interesting to a collector looking for the centerpiece of a gun collection.